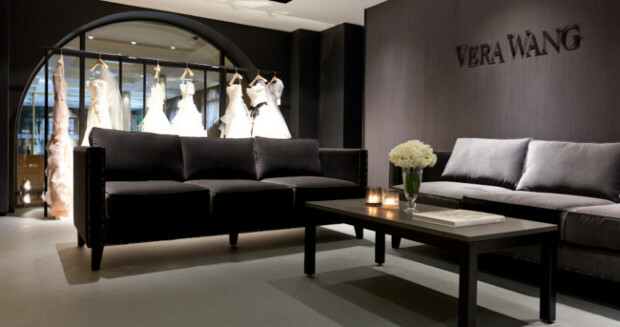 The undisputed queen of bridal couture, Vera Wang has opened her first Australian boutique at the InterContinental Sydney. 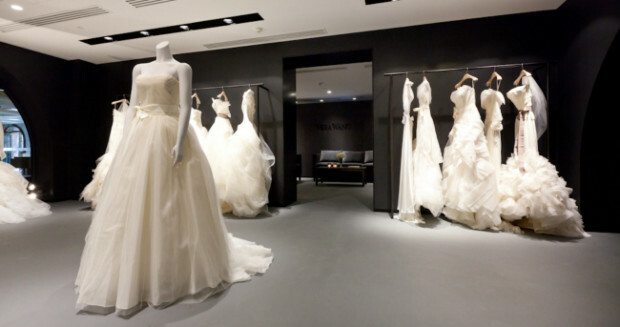 We’re sure this by-appointment-only flagship will become the destination for brides to be. Until we can make it there ourselves we’ll have to make do with these inside shots from Vogue. 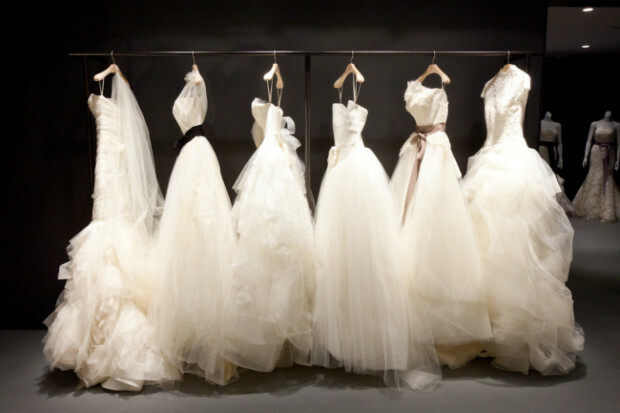 Will this be on your dress destination list?